Prominent & Leading Distributor / Channel Partner from Jaipur, we offer industrial wireless data radio, point to multi point industrial wireless i/o, industrial wireless point to point communication and industrial wireless i/o systems. 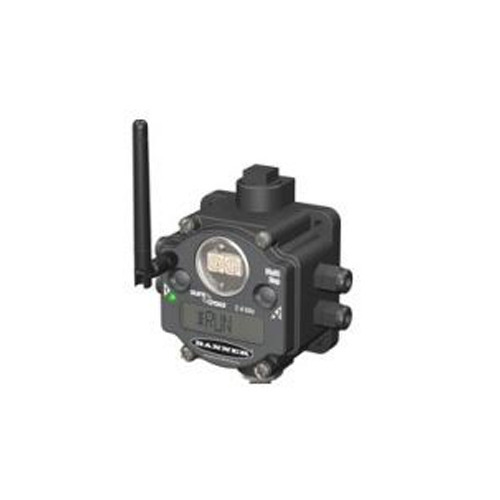 We are offering Point to Multi Point Industrial Wireless I/O to our clients. 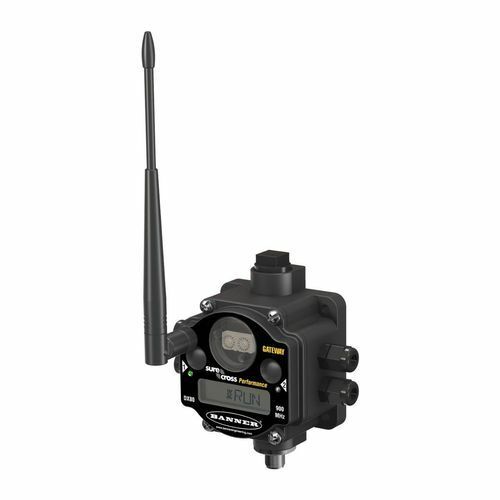 With our in-depth knowledge and experience in this domain, we are engaged in offering an Industrial Wireless Point to Point Communication is designed and manufactured using superior quality components and ultra-modern technology to ensure its flawless range. Apart from this, the offered system is highly appreciated by our patrons owing to its proper functioning and performance. 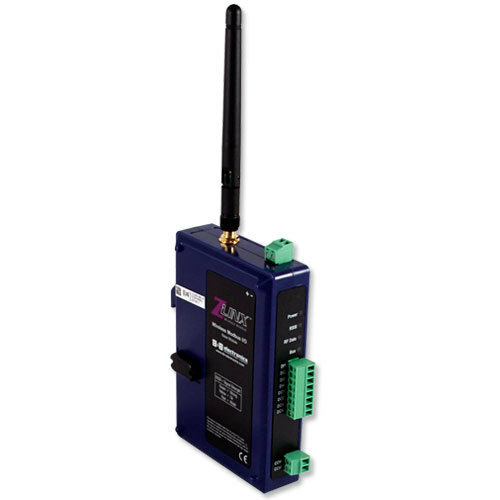 This system delivers an economical, dedicated wireless industrial I/O solution. 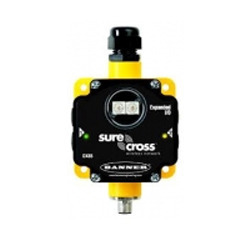 This system offers high-performance, low-cost wireless sensing with secure bi-directional communications in remote locations, making it an exceptional solution for numerous applications. We are offering Industrial Wireless I/O Systems to our clients. Looking for “Industrial Wireless Input and Output Devices”?